When considering the causes of an ailment, one of the first places to look is our genes. Could it possibly be something you’ve inherited? With hair loss, this is certainly the case. 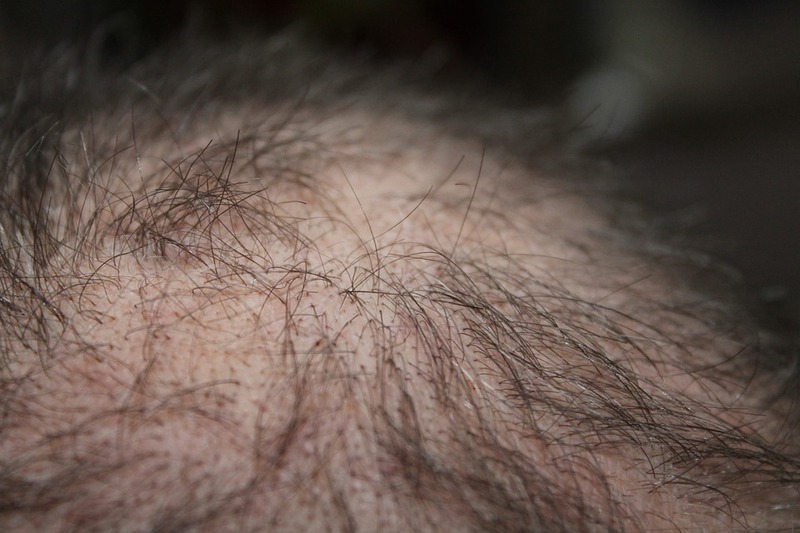 In fact, it is the most common cause of hair loss, called Androgenetic Alopecia. It occurs in about 95 percent of males and 70 percent in females. Studies reveal that this also occurs in combination with other factors such as aging and hormonal changes. Symptoms of hereditary hair loss include a gradual thinning of the hair to complete hair loss on a certain part of the scalp, if not entire baldness. The hair loss pattern and rate is different among men and women, though they similarly occur in the 20s and 30s. Family history is the biggest indicator of when hereditary hair loss starts to take place, and at what rate. The good news is that hereditary hair loss is treatable. And while invasive options such as hair lasers and transplants abound, nature itself has bestowed us with the remedy we need to deal with hair loss. 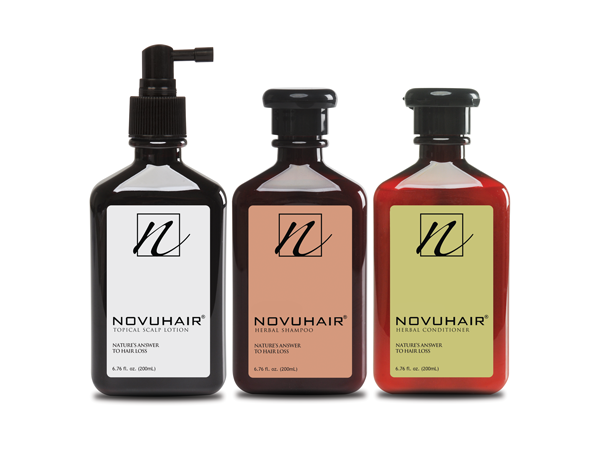 Novuhair Topical Scalp Lotion is an all-natural formula for treating hair loss. It is made of herbal ingredients such as moringa oleifera, panax ginseng, aloe vera, the essential oils of rosemary and peppermint, and virgin coconut oil. Collectively, the ingredients help improve blood circulation to the scalp and increase nutrients to hair follicles. Other beneficial side effects include returning and locking the hair’s natural luster, and preventing premature graying or whitening. Just as hair loss can be inherited from your family, so can you inherit the solution — from nature. Our trained promodizers will show your scalp’s captured digital images and the corresponding analysis. Your data will be recorded to our database for your future reference and monthly monitoring while using Novuhair. For more information, you may visit our official website at www.novuhair.com or follow us on twitter @NovuhairUpdates. You may also contact our hotlines from 8:30AM-5:30PM from Monday-Friday at 413.6570 and 0922.883.0575.